We were hired by Ilona Wall at Big Whistle Studios to assist with the development of the new Flooded Fox Den site. 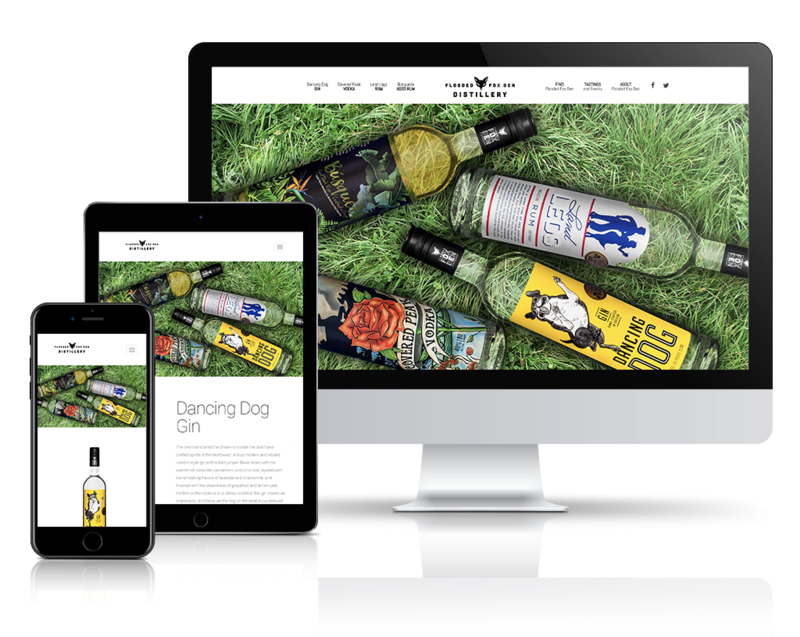 We took Ilona’s designs and developed them using WordPress and Visual Composer. We also built a custom event listings section using the Advanced Custom Fields plugin to allow for the easy management of events in the WordPress admin console. We also created a custom age verification popup.